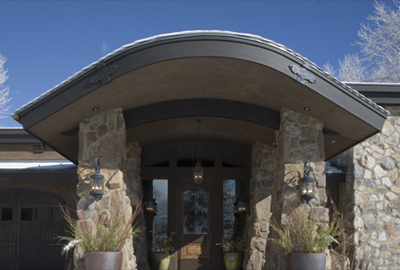 Local company’s expertise ensures a home’s secure protection from the elements. 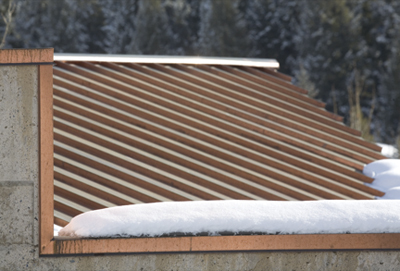 Prepare for the weather with a new roof, but if the perils of weather take their toll, Scot Miley Roofing extends their services to meet the need. 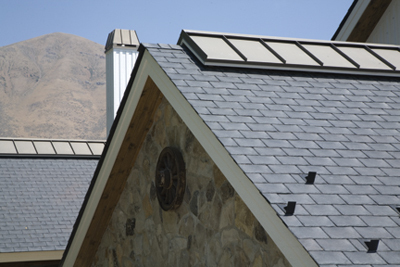 They offer inspections and free estimates for roof repairs or replacements. Meeting them is the beginning of never having to worry about your roof again.